Meg Moss is from Chicago and has been a member of the Philharmonic Chorus since 2012. Meg attended University of Colorado, Boulder and is a freelance editor and writer. 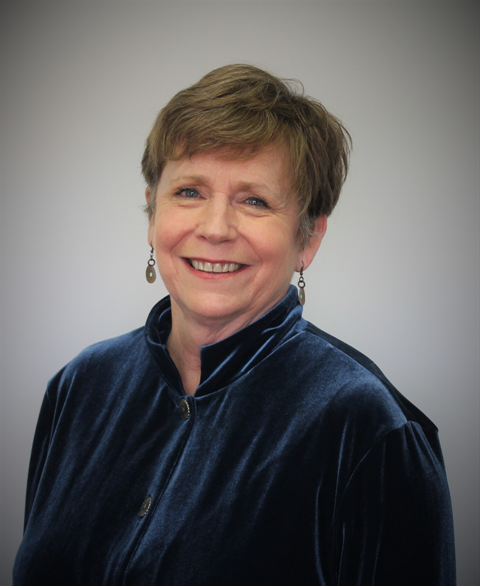 Other than the Philharmonic Chorus, her most cherished musical memory is 15 years at St. Mark's Episcopal Church in Evanston, Illinois under the direction of Dr. Robert Finster.